Learn your scaffolding parts. Click here to print. 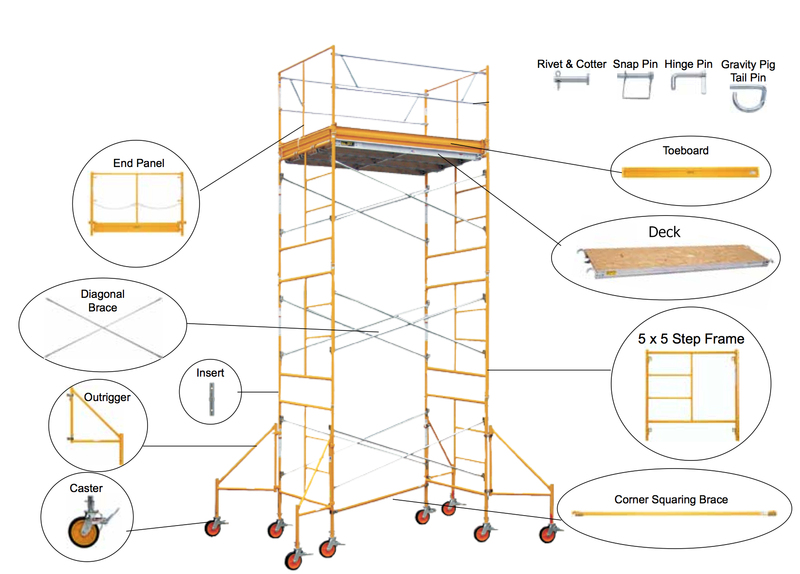 Edmonton Scaffolding specializes in new and used scaffolding sales, scaffolding rentals and scaffolding related products proudly based in Edmonton Alberta, Canada. We are also known as Alberta Drywall - Alberta's source for drywall supply and delivery at the best prices.